Christmas is often a period of over-indulgence, but some time away on the slopes in early January can provide a welcome fitness escape. Not only is January usually a quieter time, especially in the Alps, but you can usually get slightly more holiday for your money. With fewer skiers on the slopes and smaller queues for the ski lifts, the scene is set for a highly enjoyable experience. So if you’re keen to take to the slopes and exercise in the New Year, where should you look to go? Here we’ve picked out five top destinations for a post-Christmas ski trip. St. Anton, in the Austrian Tirol, is one of the world’s best-known resorts. It is also one of the few skiing areas that can claim to be where it all began, as the Arlberg Technique of downhill skiing was developed in the region more than a century ago. Pioneer and local boy Hannes Schneider took the technique on a world tour to Japan and the USA, spreading the sport of skiing around the planet, and the rest, as they say, is history. If you’re heading down the slopes this winter, the chances are you’ll be using a similar style! Hidden away in a remote corner of the Swiss Alps, the car-free village of Mürren can only be accessed by train and cable car. 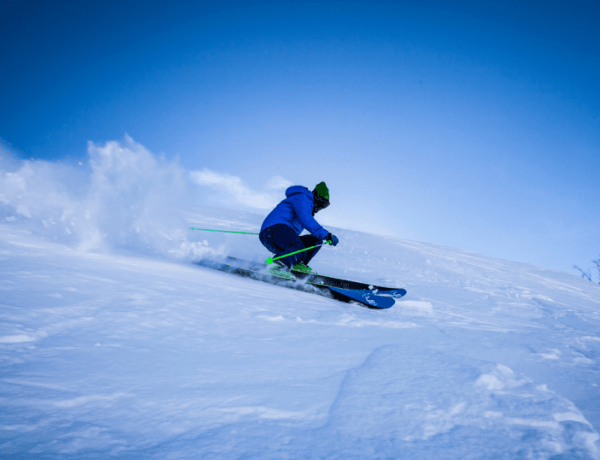 Despite only having 33 miles of slopes, there are a wealth of off-piste options to attract experienced skiers from around the world. Unlike other resorts though, Mürren remains largely undiscovered by those in the freeride scene. Via Lattea, Montgenèvre on the French side of the Italian/ French ski area is perhaps the most humble. It's a little powder pocket, family-friendly and good for beginners and intermediates, with access to the Milky Way's 250 miles of tracks. 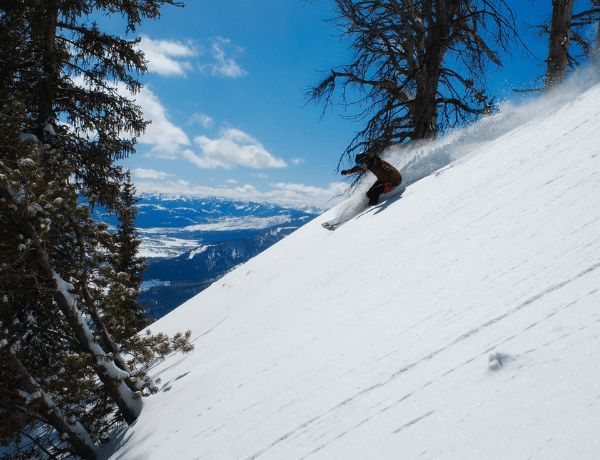 With alpine skiing, slaloming and snowboarding areas, visitors can also try their hand at snowmobiling if they want time away from the 50 miles of nearby green, blue, red and black runs. It’s safe to say Montgenèvre has something for everyone! An expedition of British skiers first visited Madonna di Campiglio by sled back in 1910, yet the region’s beauty is still enjoyed to this day. Surrounded by the Adamello Brenta Nature Park, it’s an elegant ski resort whose natural position guarantees optimal ski conditions on the higher slopes. The Dolomites were recognised in the World Heritage List because of their exceptional beauty and unique landscape in 2010, as well as for their scientific importance from a geological and geomorphologic perspective. If you plan a visit, don’t forget your camera! With flights remaining cheap and a first class train ticket from Bratislava airport to this Slovakian resort a steal, Jasna is a great destination for those looking for a low-cost escape. Jasna is the most well-known and developed resort in Slovakia and is renowned for the quality of slopes and services on offer. Set near to the city of Liptovsky Mikulas, the area provides services for both summer and winter adventures with stunning scenery to match. Regardless of where you explore in January, make sure you’re protected with adequate travel insurance. Be especially careful to ensure that any extreme sports or activities are included too.